At some point your time commitments and depth to certain areas must and will change in order for your business to grow. That sounds great but what about everything that you now have less time for? Do they go away? Of course not and if they did your business would suffer as a result. When it comes to capturing leads for your business or running social media campaigns that is full-time commitment just for that facet of the business. If you are not doing it right or are simply not doing enough of it then your growth and maybe even your viability is negatively impacted. What to do? There are only so many hours in the day ladies. Seeing as we are now in 2018 there are many options to outsource and if you are running a small business that needs online or possibly local leads & exposure look no further than Hibu. This digital marketing company has you covered across the board from getting you started with a website, handling SEO management and social media accounts and it doesn’t end there. They are full service company that handles everything including display advertising and lead generation as well. What separates Hibu from other companies is their level of partnerships within the digital marketing world. 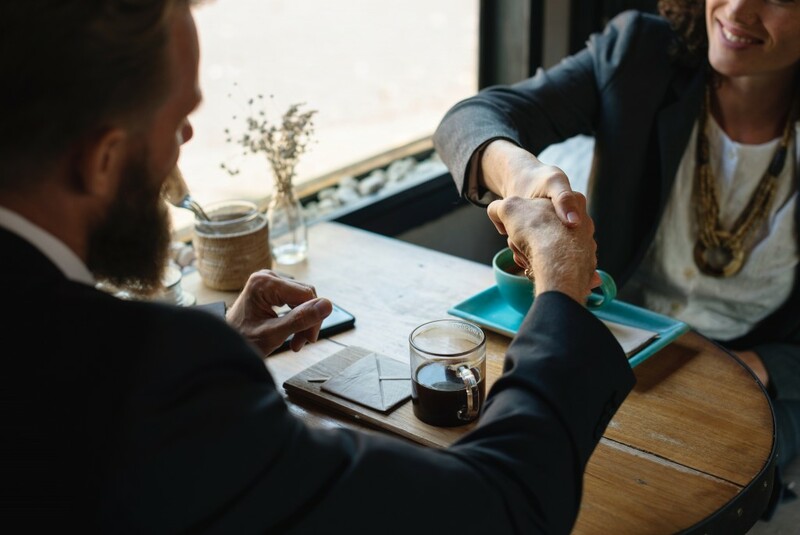 From top companies to small brands they have partnerships that will help you start making headway in a space that often seems overwhelming for small businesses to maintain. 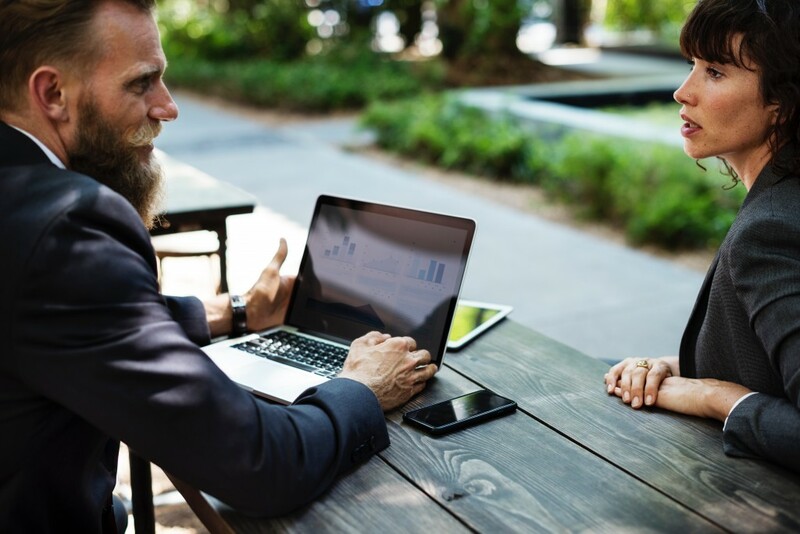 Simply running your business is difficult enough and so finding experts that can leverage their relationships and knowledge where you as the small business gain traction is exactly the service that pays for itself. WorkChic has teamed up with Hibu to offer WorkChic readers a very special offer! Right now you can get a new, custom website built FREE (yes, you did read that correctly) by the Pros over at Hibu. So, if you’ve been putting off getting started or simply want a fresh start with a brand spanking new destination to send your customers then you don’t want to miss this. Visit Hibu, to get this special offer as a WorkChic.com reader! Have a great day ladies (and gents) and comment below if you have any questions.